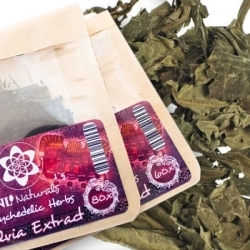 Salvia divinorum is not comparable to other psychedelics. 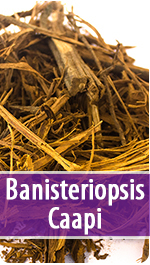 It is one of the most powerful plants with a psychoactive substance so far as we know. A trip from the Salvia is between subtle and extremely strong. It gives a very intense experience wherein the consciousness changes in a short time. 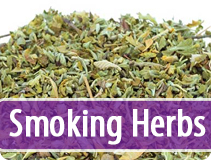 Salvia leaves can be smoked as well as chewed. 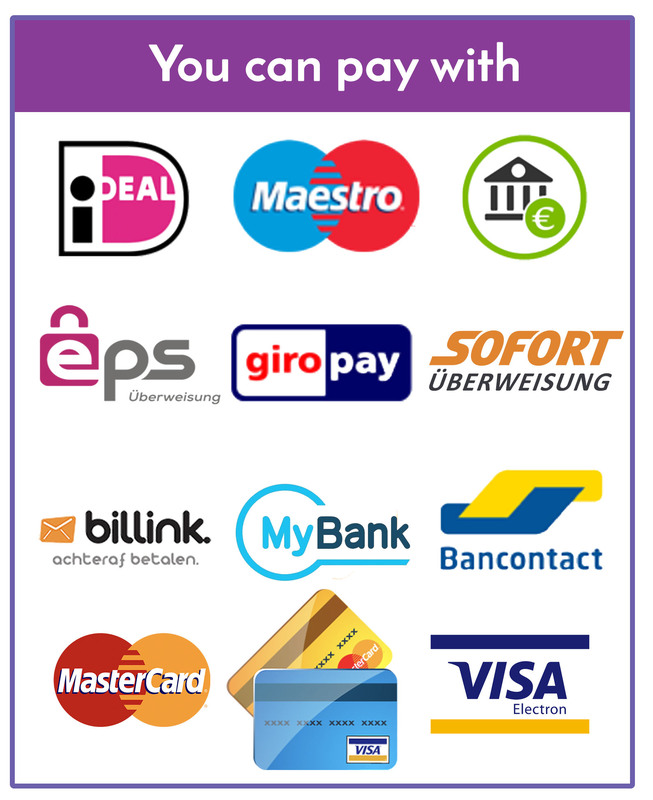 Salvia There are 9 products. 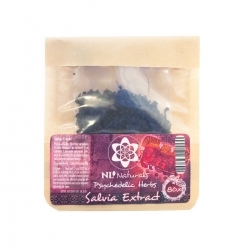 The premium quality Salvia from NLNaturals is a herb that has incomparable psychedelic effects. 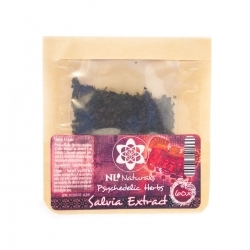 80x Extract is the strongest You have to get used to this Salvia Divinorum. 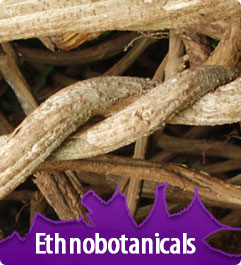 It's the only sage plant with hallucinogenic properties! The strong impact has overwhelming and intense effects. 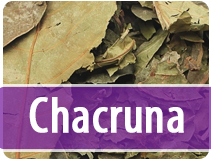 Salvia is used in shamanic rituals to get into contact with the supernatural. Salvia is also used for its special effects as recreational drugs. When using Salvia Divinorum you will experience a brief but intense hallucinogenic trip. The primary active substance that provides for this is Salvinorin A.